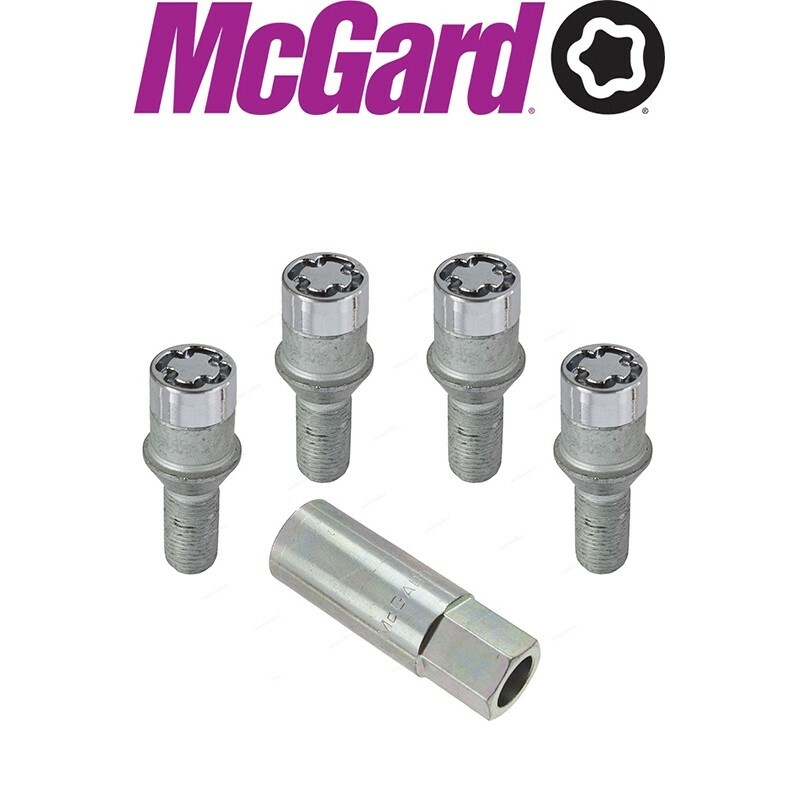 A company-wide quality program, called the McGard Quality System (MQS), was developed specifically to meet the requirements of our business and our customers. A major ingredient of MQS is that every employee is responsible for the end quality of our product. In addition, the Quality Assurance Department is trained and knowledgeable of industry requirements and is capable of providing all documentation for initial sample review, production, and post-production support. They are solely committed to maintaining quality throughout the life of the product, and are experienced in problem prevention, analysis and solution techniques. The department is sufficiently staffed to insure total care, attention to detail and high quality levels. Over the years we've received dozens of quality awards from car companies the world over. McGard Headquarters in the U.S.A. is now ISO/TS 16949 certified which encompasses and exceeds the elements of the ISO 9000 and 9001 certifications McGard previously attained. We're also concerned about our environment and our Environmental Management System is conformance with ISO 14001:2004.